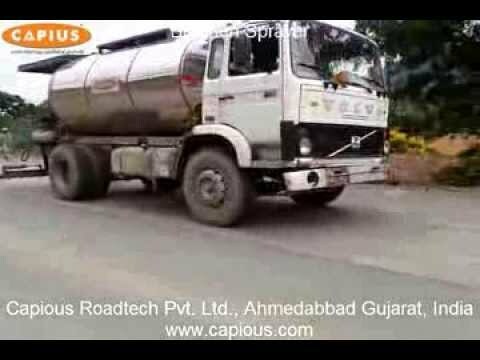 we “Capious Roadtech Private Limited” are involved in Manufacturer, Exporter and Importer of a qualitative array of Asphalt Batch Mix Plant, Drum Mix Plant, Road Construction Plants, Bitumen Sprayer etc. 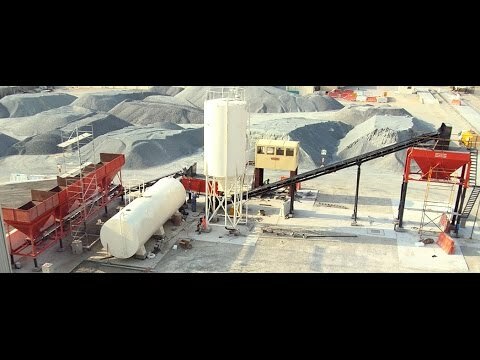 Our company is involved in Manufacturer, Exporter and Importer of a wide array of Asphalt Batch Mix Plant, Drum Mix Plant, Road Construction Plants, Bitumen Sprayer etc. 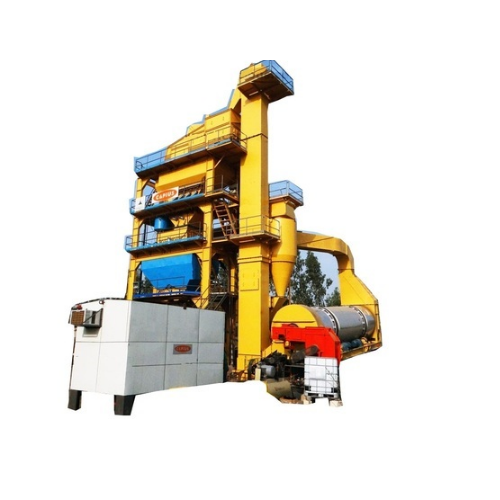 At our infrastructure department, the offered array of products is precisely fabricated utilizing quality examined components and modern technology. 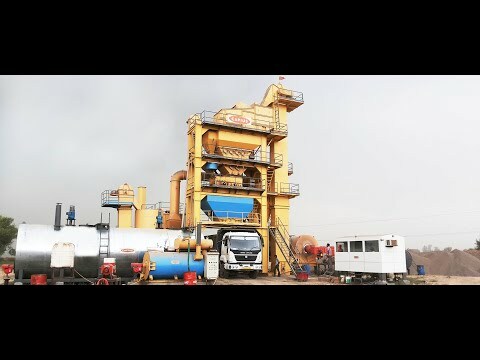 The offered array of products is extremely acclaimed in the market for their assorted qualitative attributes like sturdy design, easy operations, superior performance and durability.